The lengths to which companies having been avoiding mentioning the Olympics is quite impressive. From AN UNNAMED ONLINE SPIRITS RETAILER running an ‘Award winners’ special offer (with a ‘Spirits Sprint’ of questions to answer to get money off) to BrewDog’s very carefully worded campaign for Never Mind The Anabolics, blatant Sports Day related products have popped up and done their best, in either mind or body, to avoid mentioning the forbidden word combinations that will provoke the brand police to descend waving their metaphorical truncheons. 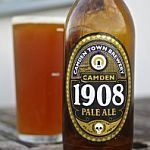 One that is seemingly carelessly uninfringing is the latest brew from the folks at the Camden Brewery – 1908 Pale Ale. 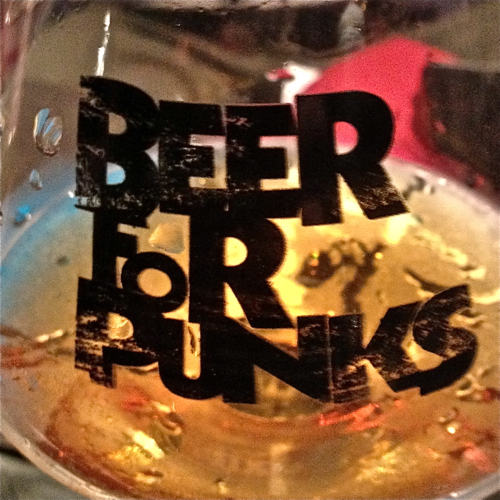 As I’ve mentioned on numerous occasions, I like BrewDog. I’ve bought shares in both tranches that were released, I like almost all of their beers that I’ve tried and I even like the labels on their bottles. I also think that their marketing is as full of crap as one of the buckets at one of Mike Patton’s special parties (dodgy simile thought up while under the influence of BrewDog’s beer) but I’m happy to ignore that as long as they keep on doing the other stuff that they are doing. And one of those things, especially since they got the Equity For Punks cash injection(s), is building bars. We’ve been waiting for a while, along with rumours of incorrect licenses and general bureaucratic annoyance, but only a couple of months after it was expected BrewDog Camden has opened its doors. I went along a couple of times during the first week, including shareholder and bloggers tastings (accompanied by excellent chums Thom and Myk of the Thomyk podcast), and thought I’d better mention it up here. Spoiler alert: I really like BrewDog’s bars. 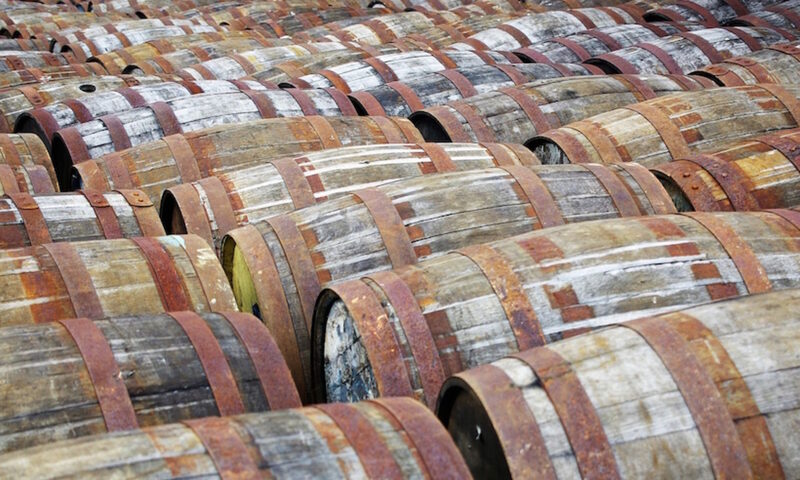 If you want to ignore some gushing praise then skip forward a few paragraphs, as I also have tasting notes on some new beers that should feature slightly less gushing praise.